Join WCM Vancouver on May 2 for a conversation with David Barr, CEO and Portfolio Manager of Pender Fund. David will discuss the importance of diversity and inclusion to him, how he achieved his successes of diversity at Pender, and share some advice for mid-level women in their careers today. David Barr is the President and CEO of PenderFund Capital Management. He is also the Portfolio Manager of the award-winning Pender Value Fund and Pender Small Cap Opportunities Fund. Dave began his investing career in 2000, initially working in private equity. He joined Pender in 2003, was appointed Chief Investment Officer in 2007, before becoming President and CEO of Pender in 2016. 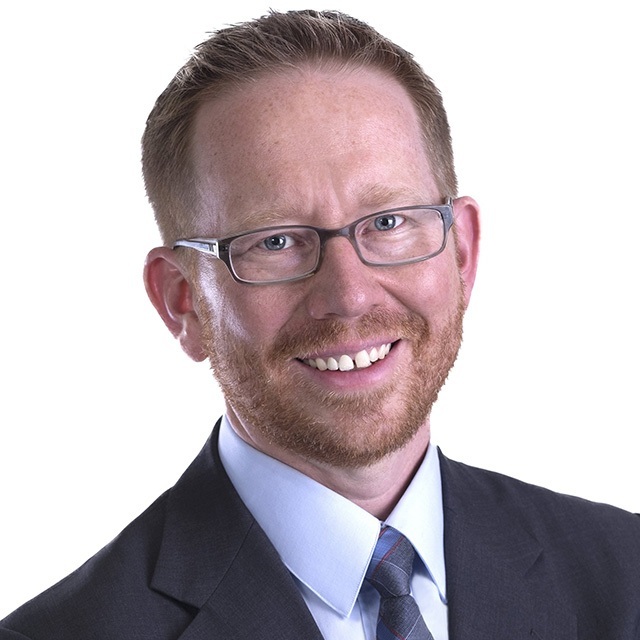 Dave holds an MBA from the Schulich School of Business and earned his CFA designation in 2003.